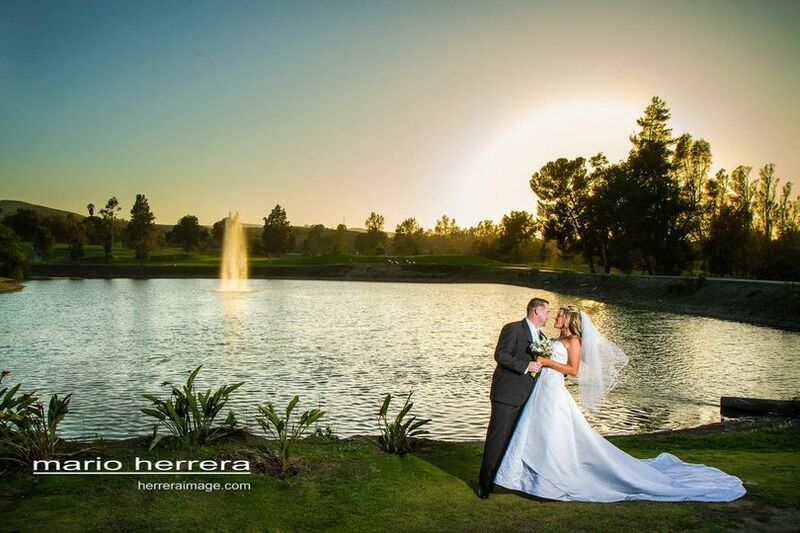 Los Serranos Country Club proudly offers its facilities for wedding and banquets, large or small. 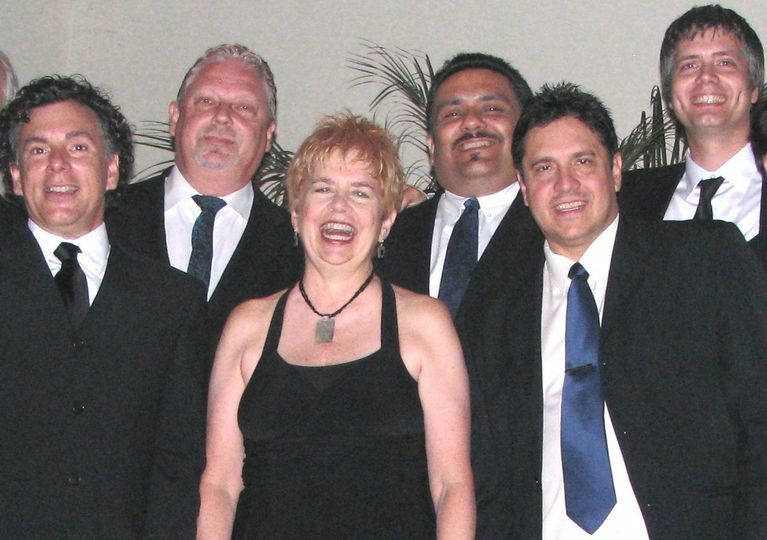 Our highly trained staff caters to your every need. 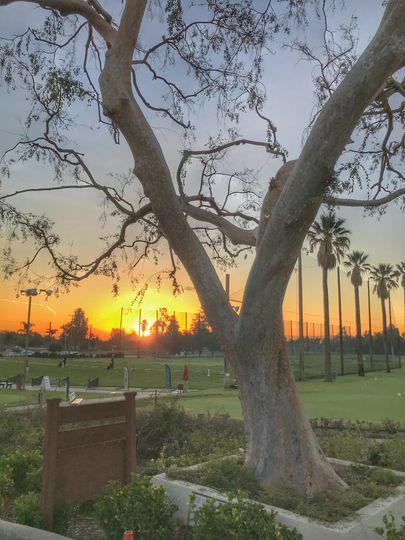 Whether you're holding a romantic wedding and reception, business function, company dinner, holiday party or quinceañeras, Los Serranos Country Club will provide the perfect setting for your important event. 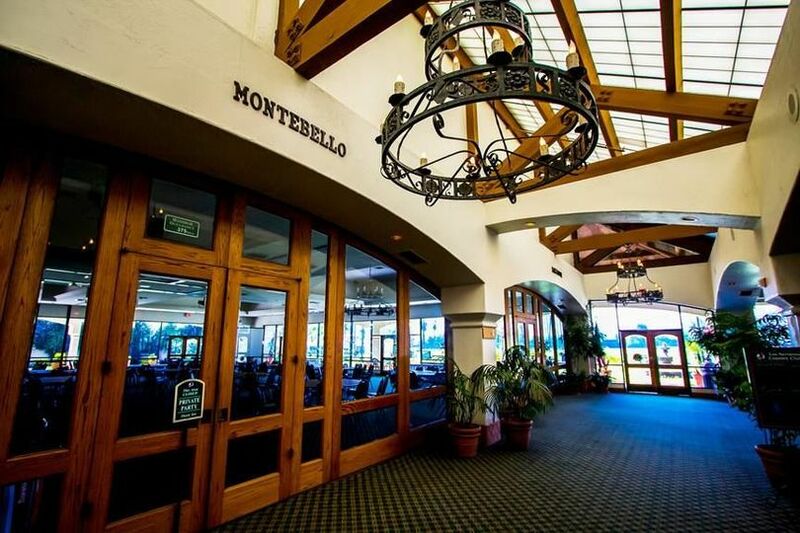 Los Serranos’ culinary staff does an excellent job catering the hundreds of weddings, banquet and golf events that take place every year. 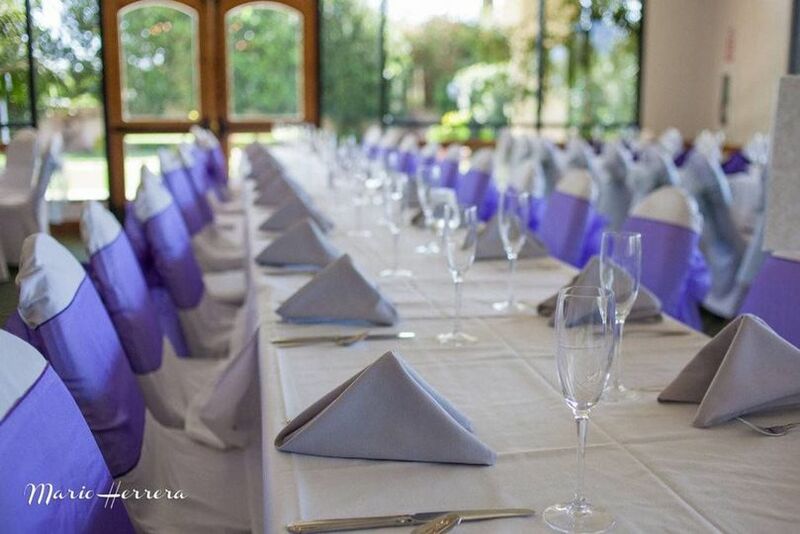 Weddings are unforgettable at Los Serranos. The ambiance, breath-taking views and exceptional attention to detail ensure your important day is tailored to your every desire. We create a memorable, unique experience for you and your guests. 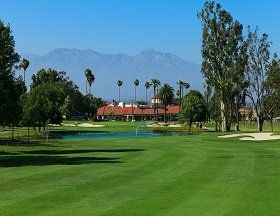 Los Serranos Country Club sits on 300 beautiful acres of what was once a Spanish land grant. During California’s pioneer days, the ranch that occupied these grounds served as a haven for travelers, and its time-honored tradition of taking care of visitors continues at Los Serranos today. 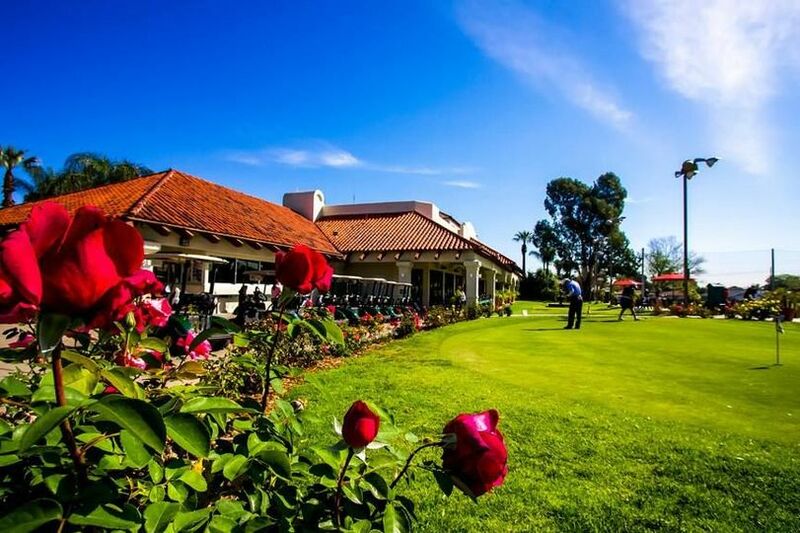 We are very happy with Los Serranos County Club, the venue was perfect! We loved the linens they offer in the package, the food was so outstanding and everyone had an incredibly good time! It was an forgettable evening. Lisa, Thank you so much for the wonderful review. 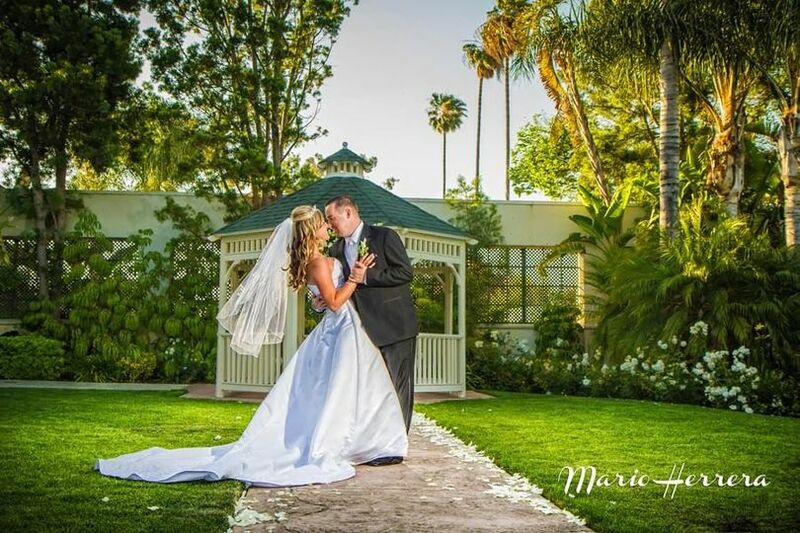 We were so happy to be part of such a wonderful and most special day for you both! We wish you a very happy lifetime together. Please let us know if there is ever anything we can do for you. Everyone was very nice. The food was delicious. And the wedding ceremony area was beautiful. I love the doves!! Thank you everyone for getting us off to a beautiful start! Brent was amazing. He kept us calm and helped with all the details from beginning to end. The ceremony, reception, and photography sites were beaitiful. The recommended vendors did not disappoint. Great location, fantastic staff, wonderful food. 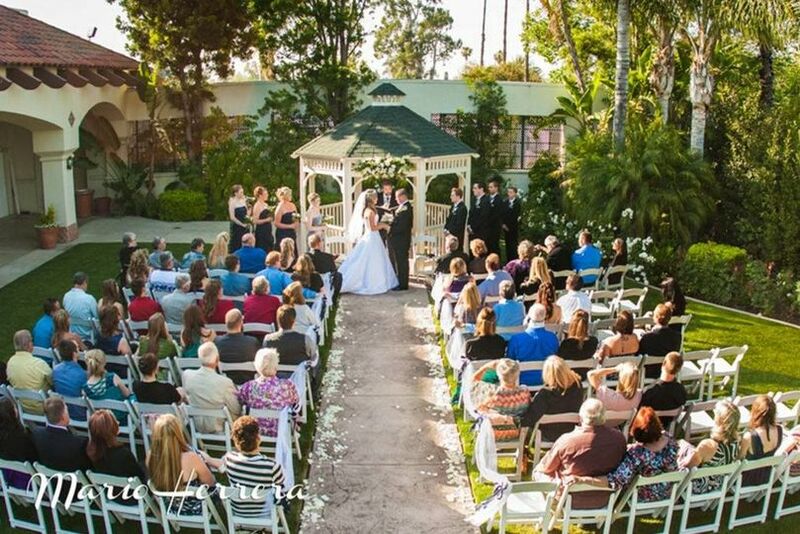 A perfect venue for your wedding.